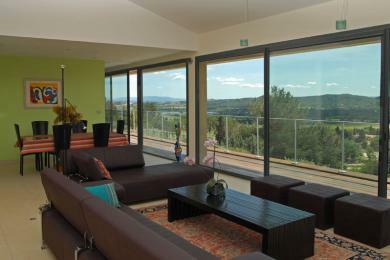 Luxury holiday villas in Rochefort du Gard. 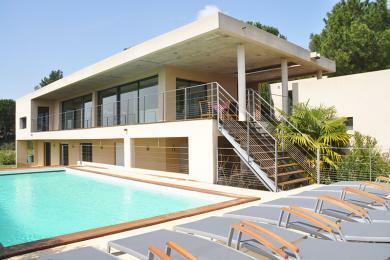 Comfortable modern villa with private pool in Rocheford du Gard, Provence. Only 20 minutes from beautiful Avignon. Sleeps up to 10 guests.